The Glorious Twelfth – a Victorian throwback? 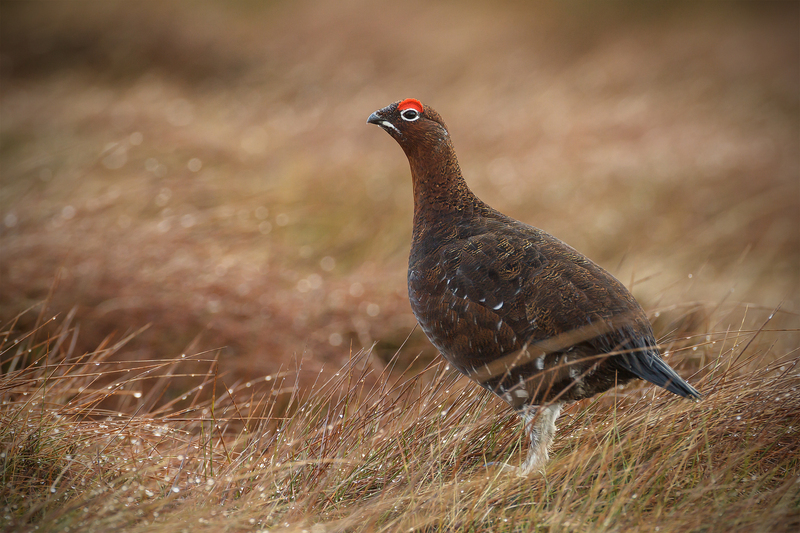 SO DID YOU bag any grouse on the Glorious Twelfth? No, neither did I.